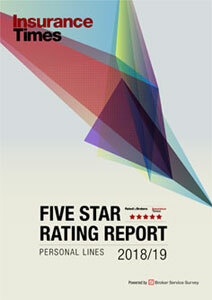 The rating agency currently rates the UK Aa1, one notch down from its highest rating of Aaa. It has cut its outlook on the rating to negative from stable following the vote to leave the EU. The outlook change means the rating is now at risk of a downgrade. Moody’s said it will return the outlook to stable if core elements of Single Market access are preserved. Moody’s said that the vote to leave the EU will herald a prolonged period of uncertainty for the UK, with negative implications for the country’s medium-term growth outlook. It added that there was still a great deal of uncertainty because what happens will depend on the UK’s ability to negotiate trade deals with the EU and other trading partners. Other potential downgrade triggers for Moody’s are if there is no further material progress in reducing the budget deficit or if there are pressures on the exchange rate. 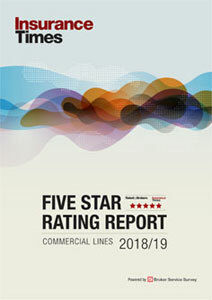 Fellow rating agency Standard & Poor’s, which gives the UK its highest rating of AAA, has warned that the country faces a downgrade of more than one notch because of the implications of Brexit. Sterling fell to its lowest in three decades and £86bn was wiped off the value of the stock market after Britain voted to leave the EU. The UK’s sovereign rating could be downgraded by more than one notch over today’s decision to leave the EU, rating agency Standard & Poor’s (S&P) has warned.